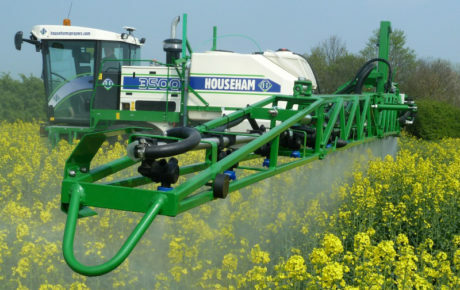 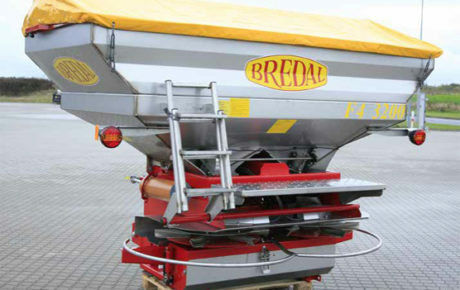 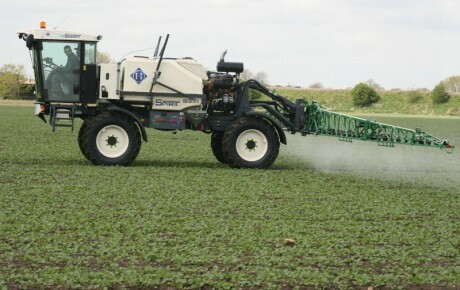 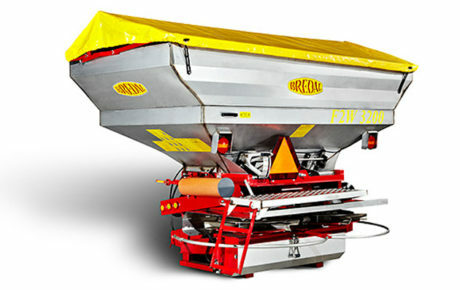 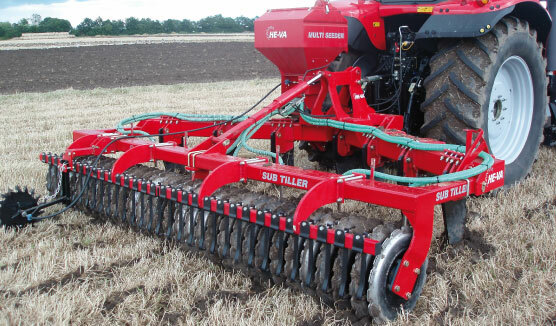 A sub-soiler developed for working solo or in combination with a following implement. 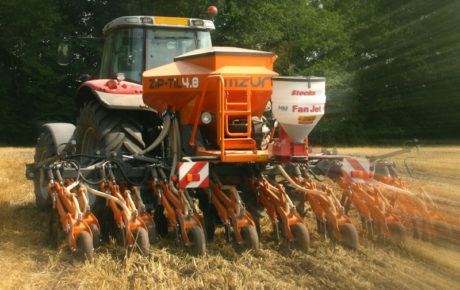 Soil loosening together with e.g. 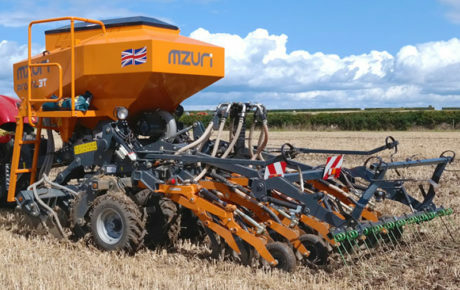 stubble preparation or seeding in one pass, the big tractors’ effect is used optimally. 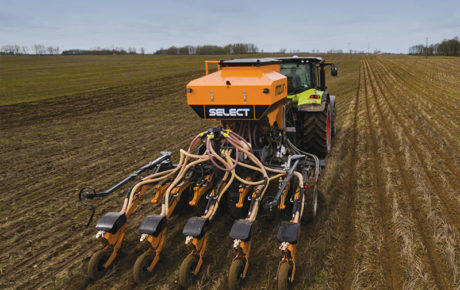 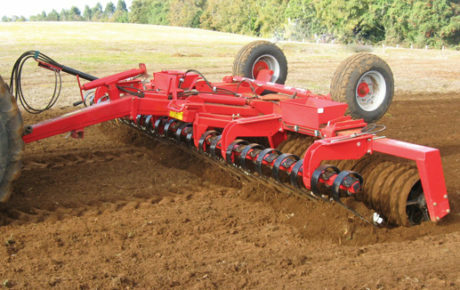 Moreover, you benefit from the soil loosening, as the field is not exposed to a following operation. 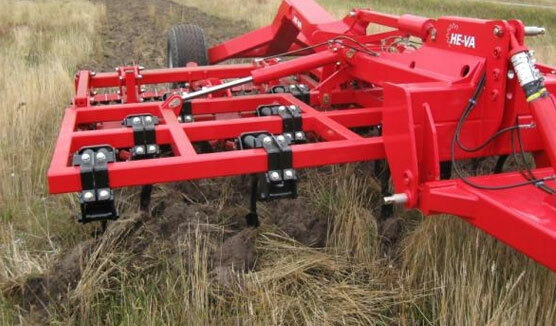 The Combi-Tiller is able to work from -50 mm to max. 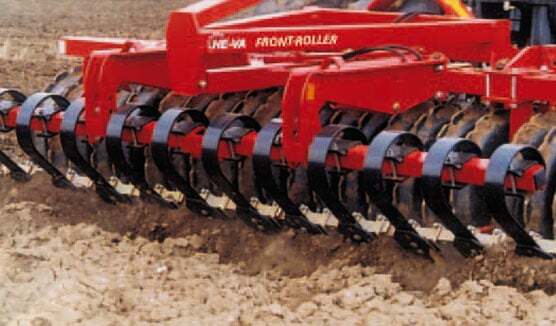 300 mm depth with its 200 mm wide wing share point. 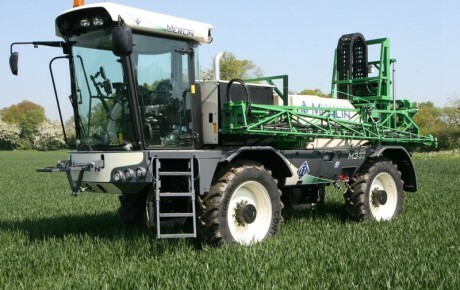 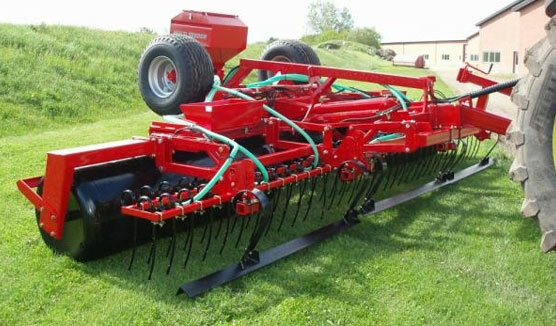 The Combi-Tiller is available in 3 m, 3.5 m and 4 m working widths with three point linkage for combination with e.g. 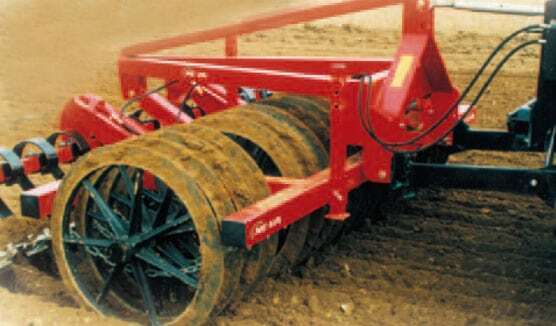 Disc-Roller. 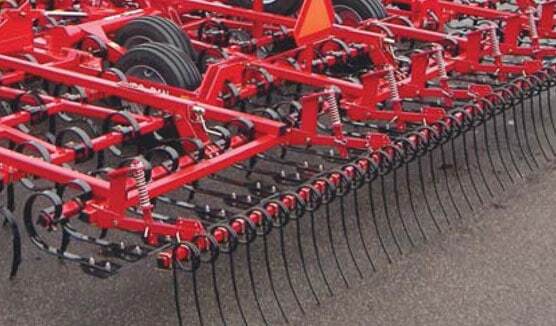 Infinitely variable depth control via the tines or via the tractor’s hydraulics. 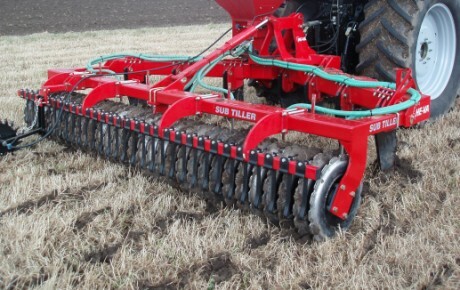 The Combi-Tiller is only available with shear bolt stone protection and a tine staggering of 160 mm. 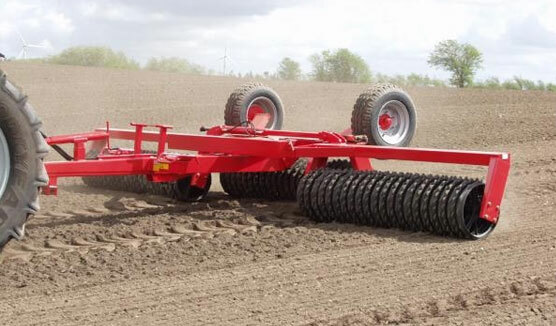 Combi-Tiller MK II is available in rigid 3.0 m, 3.5 m and 4 m working widths as well as 4.0 m and 5.0 m working widths with hydraulic folding for transport. 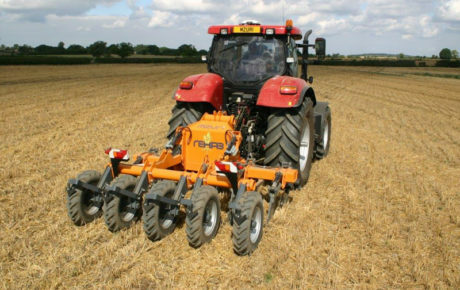 The Combi-Tiller MK II is as standard mounted with hydraulic three point linkage behind the machine, meaning that the depth control can be performed hydraulically during work and that the Combi-Tiller MK II can be raised free from the soil, if it shall not be used. 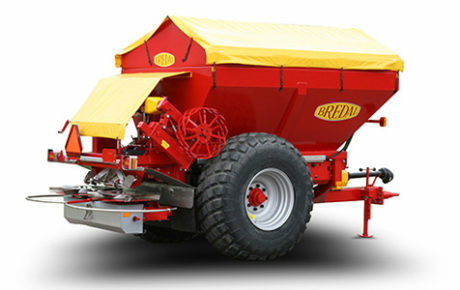 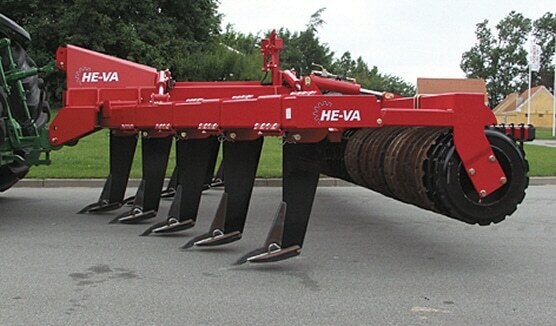 The Combi-Tiller MK II is available with hydraulic automatic release system or “Quick-Push” shear bolt stone protection. 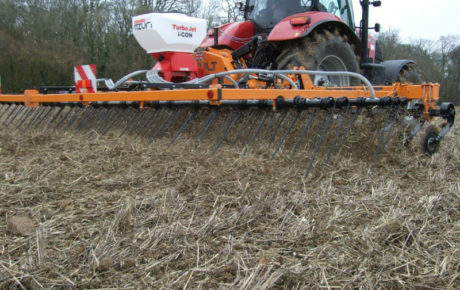 MK II has a good clearance with 420 mm tine staggering. 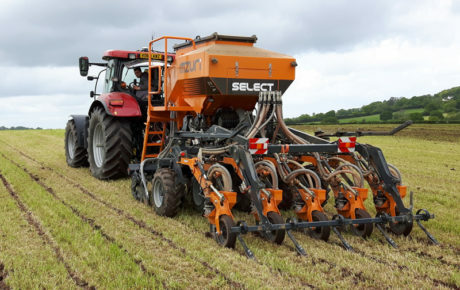 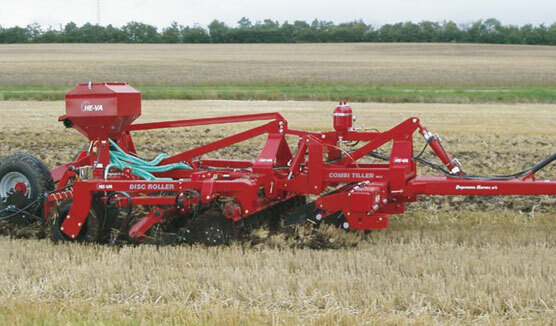 The Combi-Tiller MK II is available with drawing clevis mounted in the three-point linkage so that it can be used separately or together with a trailed implement. 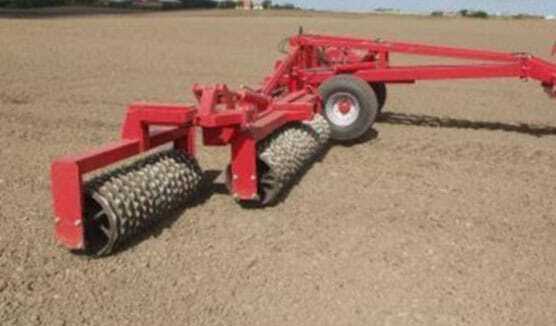 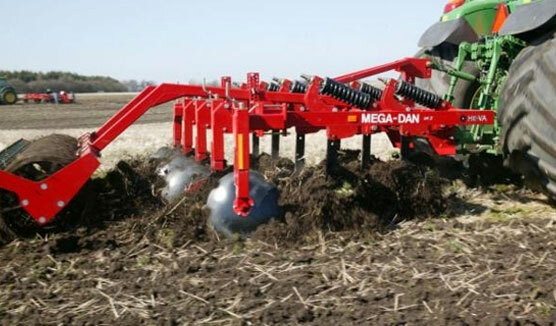 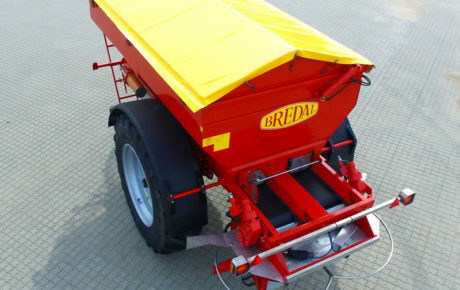 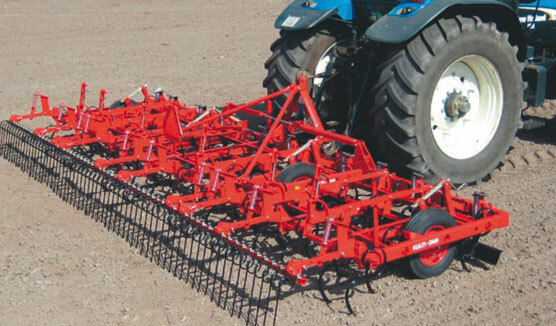 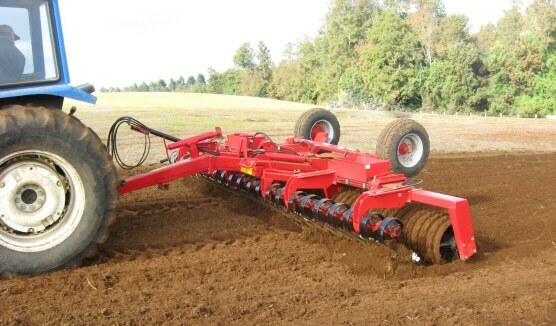 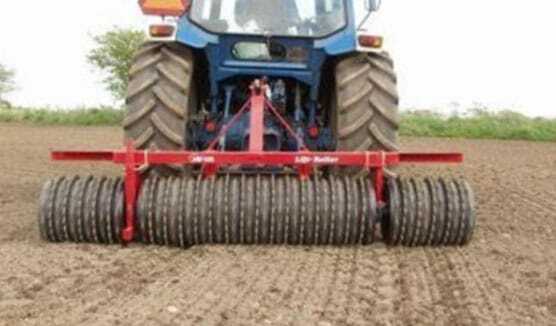 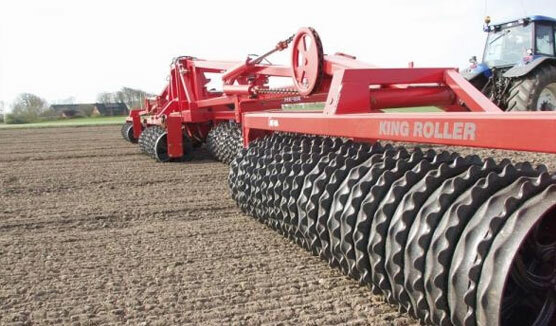 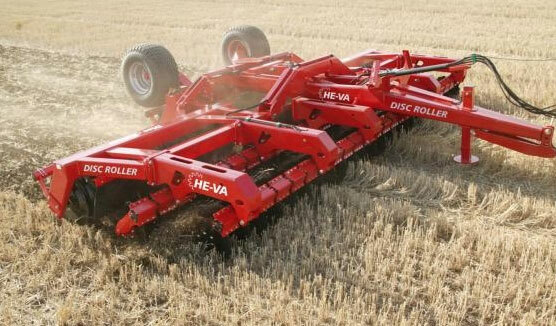 Alternatively, the Combi-Tiller MK II can be built together with a trailed HE-VA Disc-Roller. 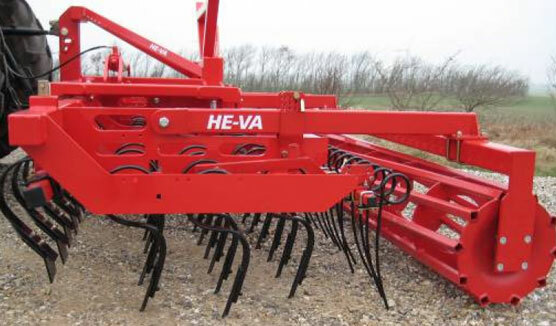 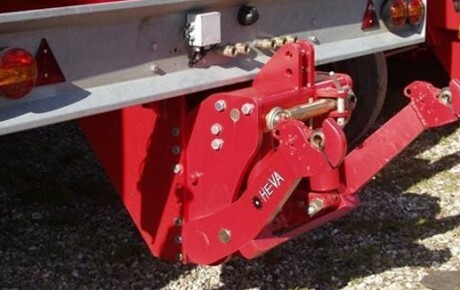 Download the He-Va Combi-Tiller brochure.